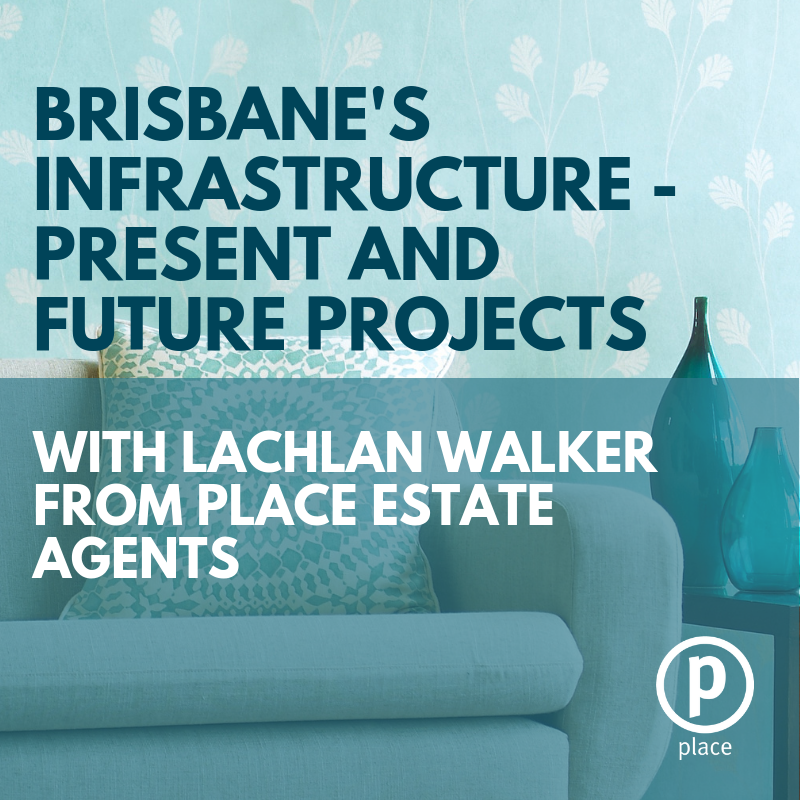 In this week's podcast we talk to Lachlan Walker, Head of Research at Place Head Office about the push for Brisbane's infrastructure development from both private and public sectors, and what this means for the future of the city. Lachlan tells us all about the largest infrastructure projects happening in Brisbane and what changes we can expect once the current projects are completed. What is the importance of large infrastructure projects to a city? How is the infrastructure in Brisbane funded? What major development infrastructure projects are underway in Brisbane? What major transport projects are happening in Brisbane? What effect will infrastructure projects have on our communities and employment?